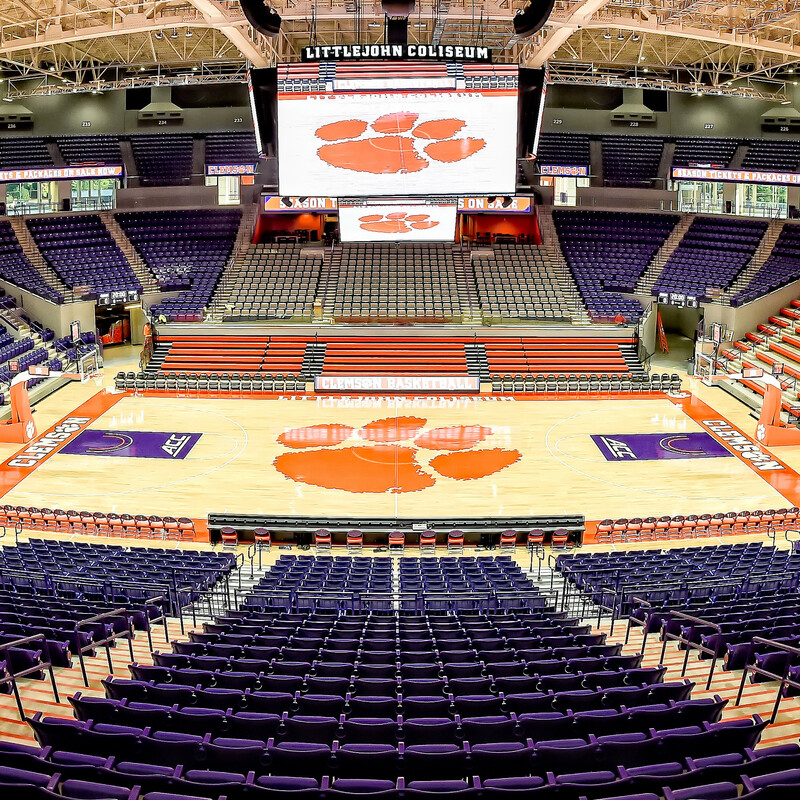 CLEMSON, S.C. — Less than 500 tickets remain for Friday’s men’s basketball season opener against the University of Georgia, the athletic department announced Monday morning. Fans wanting to purchase tickets should visit the online ticketing site at ClemsonTigers.com or call 1-800-CLEMSON. The Tigers and Bulldogs tip off at 7 p.m. on November 11 in the grand reopening of Littlejohn Coliseum.